The flesh of the prickly pear cactus fruits and leaves is long known for numerous health benefits when eaten as a food, and is considered both a home remedy and alternative health treatment for issues ranging from high blood pressure, blood sugar issues, headaches, hangovers, osteoporosis, inflammation, and digestive issues. While eating or drinking the juice of the fruit and leaves may benefit the skin from the inside out, it’s the oil that’s cold pressed from the black seeds of the prickly pear cactus that’s known to provide most benefit to the skin. If you don’t already have prickly pear seed oil in your home or practice, we’re certain that after reading its amazing benefits, you’ll want to add it! What makes prickly pear seed oil so great for the skin? Like other carrier or fixed oils, prickly pear seed oil comprised of essential fatty acids, in addition to other phytonutrients. Similar to rosehip seed oil, prickly pear seed oil has gentle astringent properties which provide a gentle skin-tightening effect. This may explain why it is often used in formulations intended to improve the appearance of prematurely aging or puffy skin (it’s commonly used in under-eye products). It is composed primarily of linoleic and oleic acids, in addition to smaller amounts of palmitic, stearic acid, palmitoleic, linolenic acids, and other trace essential fatty acids. Carrier oils containing high amounts of linoleic acids are have been shown to benefit acneic skin. 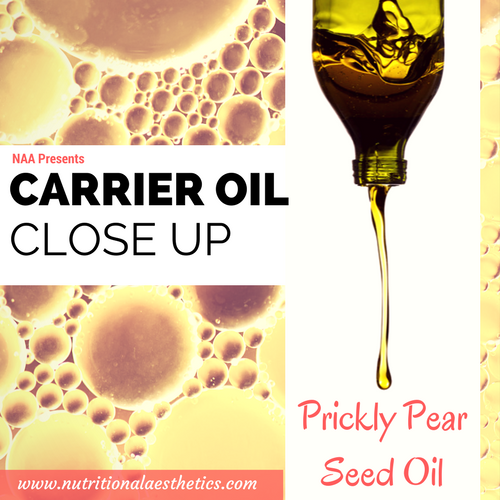 Carrier oils containing high amounts of oleic acid are known to absorb quickly, and are also protective to Langerhans cells within the epidermis, and prickly pear seed oil is known to provide these benefits. Prickly pear seed oil is also mineral rich, containing calcium, potassium, magnesium, phosphorus, and natrium. 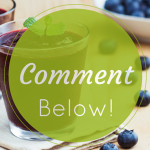 Many people who struggle with chronic skin conditions benefit from topical application of minerals in addition to getting them internally from foods and supplements. 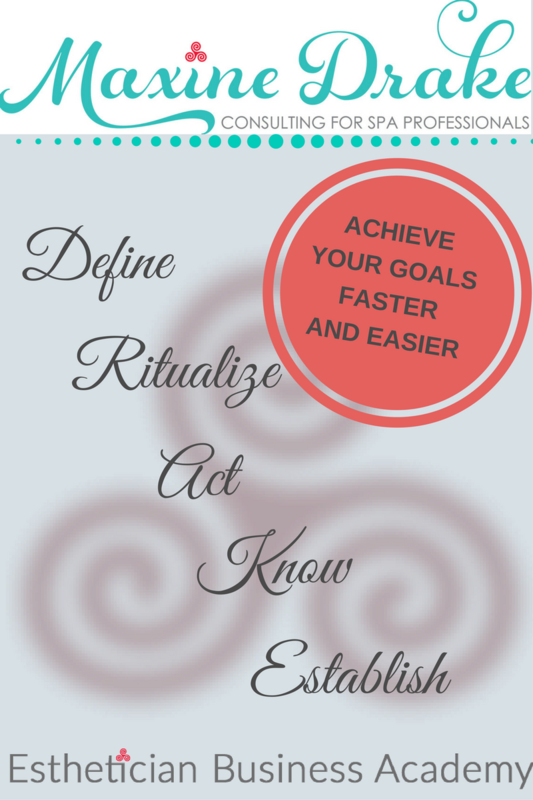 Minerals are important co-factors for other skin-healthy nutrients, which helps to increase bioavailability. One benefit that’s particularly unique to prickly pear seed oil is its high concentration of tocopherols, AKA Vitamin E. It contains more Vitamin E than other carrier oils such as argan, palm, coconut, and grapeseed. Vitamin E is a highly beneficial antioxidant from both a functional and performance perspective. It scavenges and helps to neutralize free radicals and protect fibroblasts if it’s in an easily absorbable lipid. Vitamin E also is known for its healing, restorative, and regenerate skin benefits. Prickly pear seed oil’s high Vitamin E content also helps extend the shelf life of the oil itself. When stored properly, in a dark glass bottle, away from heat, light, and moisture, this amazing oil has a shelf life of about 2 years. 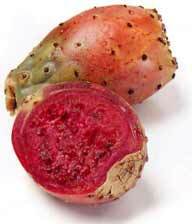 As with most carrier oils, we recommend looking for unrefined, cold pressed, virgin organic prickly pear seed oil. Making top quality oil is an extremely labor intensive process, and therefore, it is one of the more expensive carrier oils. If you see a low-priced prickly pear seed oil, it is likely that it has been adulterated, or was processed in a different way, which would mean a lower quality oil. The prickly pear (aka Opuntia ficus indica, India fig opuntia, cactus pear, spineless cactus, or Barbary fig), is native to arid and semi-arid climates (such as Mexico), however different varieties do grow in more temperate climates such as the Opuntia humifusa species, which grows in the mid-Atlantic region of the United States. This species is more planted for its ornamental value, though, like its arid counterpart, it is edible and does provide some health benefits; though its benefits have not been studied as extensively. Have you ever tried prickly pear seed oil for your own skin or in your practice?